Here you can keep up to date with news, fixtures and results from our Men's and Women's competitions for the Midlands Region. There are currently three leagues. One men's Division 1 league and two women's leagues, Division 1 and Division 2. Prizes are awarded for League Champions and Runners-up and the Top 4 winners and runners-up at the end of the season. 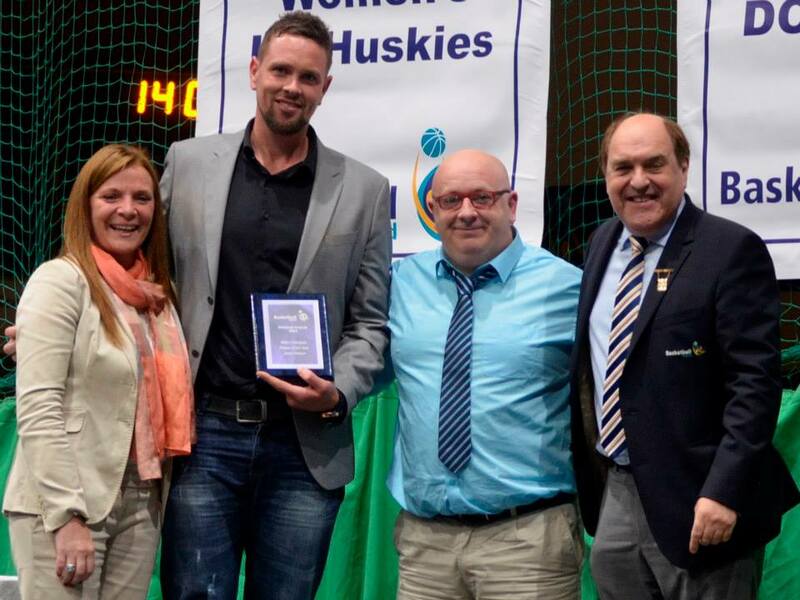 Congratulations to Team Midlands on their great win over Dublin at the NAICs to be crowned All Ireland Champions 2015. Superb achievement by the boys and coaches. Well done to all involved. Well done to Captain Jimmy Ward on his MVP award! Congratulations also to our ladies team on their achievement of reaching the plate final losing out to a strong Dublin side. 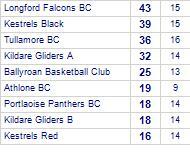 Well done to Jimmy and the girls on a positive weekend for midlands basketball.